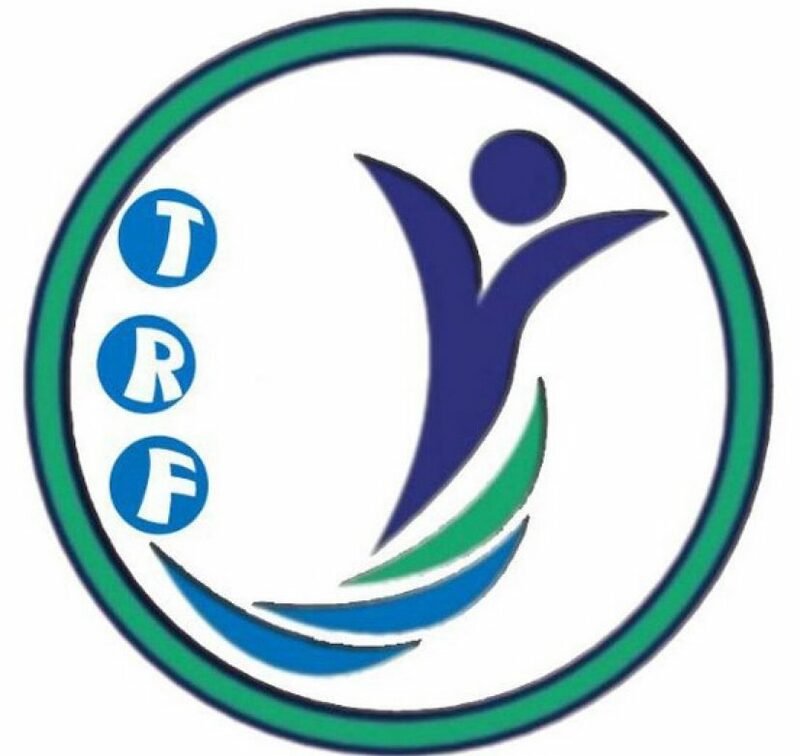 TRF participated on Thursday, 6/12/2018, through its cadres from Tal Afar in the course organized by the International Organization for Migration (IOM) in Dohuk governorate on psychological support for the victims of Da’ash and helping in resolving disputes. The program will last six weeks with different programs to help the organization’s staff to provide psychosocial support to victims of ISIS and rehabilitating them to be integrated into social life as well as support to resolve the city’s conflicts to restore stability. 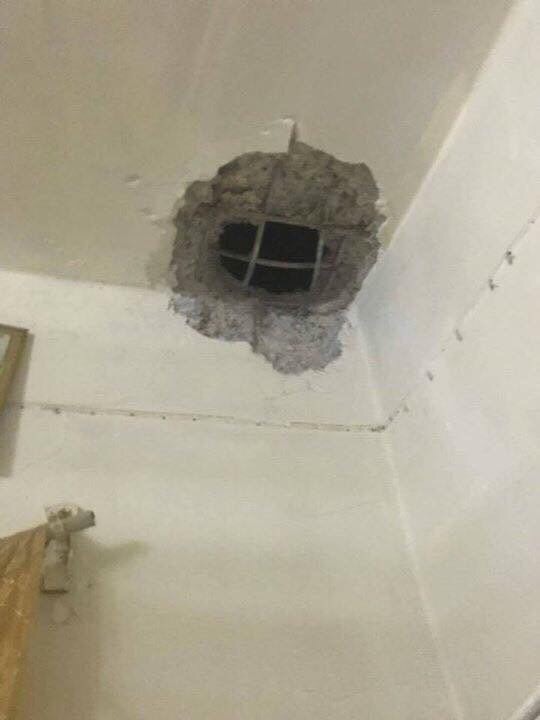 According to a local source in th district of Tuzhurmato( 180 km north of Baghdad ) , a mortar shell landed on the house of a Turkmen citizen one hour ago behind the Tuz sport forum’s building. According to the source, a woman and two children injured with material damage in the house,as well, the people in the city are scarred fear of a rapid development of the situation in the absence of intervention by the central government. We call for the central government to hold its responsiblty to protect the civilians in the city, the UN representation in Iraq should have a real and seriiod role in keeping safety of the innocent people and stabilty in the city. 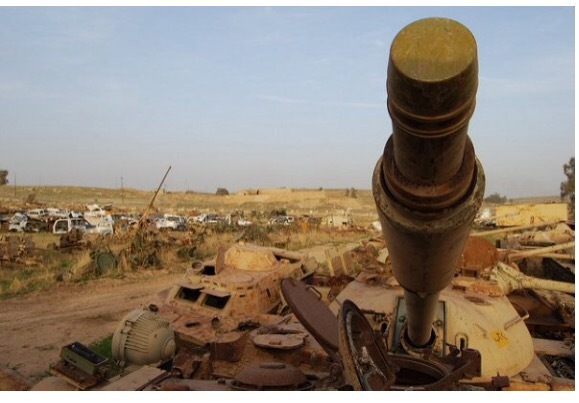 A mass grave was discovered by Iraqi army forces near the city of Mosul, according to a press statement issued by an Iraqi Colonel. Mosul was partly retaken from the forces of ISIS over the course of the last months. Among the 27 Iraqi Turkmens that were found in the grave, were men, youths and children. The Turkmen Rescue Foundation expressed their concerns already in August 2015 about a genocide on Turkmens in ISIS-held Mosul going unnoticed.